Legendary soccer star Cristiano Ronaldo?s move to Italy?s Juventus marks an epic moment for the Jeep brand. With Italy’s Agnelli family holding controlling shares in Fiat Chrysler and architects behind a sponsorship agreement with Juventus displaying the Jeep logo on its uniforms, one marketing group president, Eric Smallwood, predicts a $58.3 million windfall in terms of media exposure for one year, provided Juventus advances to the UEFA Champions League championship. Chris Chaney, a senior ABP at Strategic Vision, a San Diego-based brand firm, sals provided optimism behind the move. ?I can see the fit and where it will help strengthen things,? said Chaney. ?The freedom and the adventure, the openness that Jeep represents, it?s appealing to everybody, but it?s particularly appealing to Hispanic new-car buyers.? 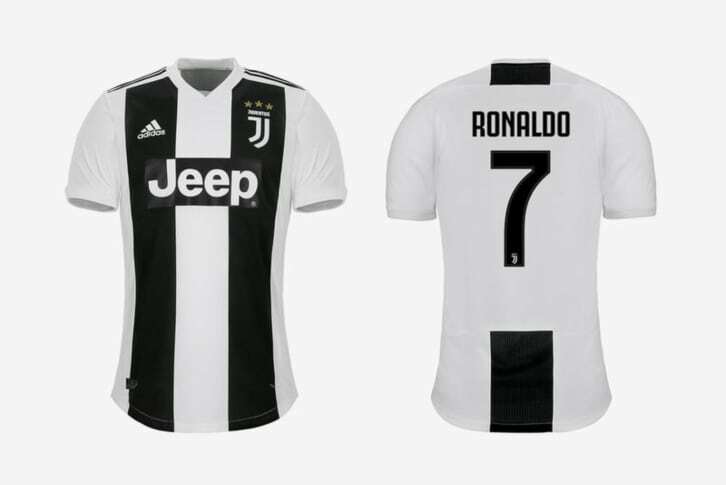 As of this writing, Juventus has already sold roughly $60 million worth of Ronaldo jerseys, a 40 percent stock price gain, and 1.5 million social media followers in a day. How’s that for impact? With Fiat Chrysler setting a goal of 3.3 million in vehicle sales by 2022, up from its forecasted sales of 1.9 million this yea,r compared 730,000 units sold five years prior, the brand is off to a great start with Ronaldo?s signing.